Remote power and camera control from portable recorder (Zoom & Focus). 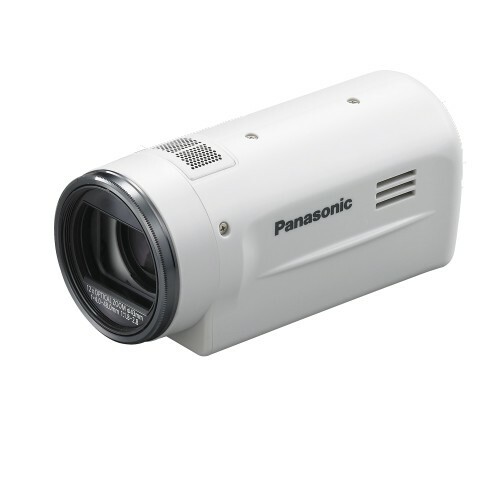 The Panasonic AG-MDC10 Compact Camera Head is high definition camera head specifically designed for medical uses. When paired with the AG-MDR15 HD portable recorder, the result is a full HD operating room recording system. This camera head features 3x 1/4.1″ mos sensors, each with 2.51 effective megapixels for high quality imagery and color accuracy. Capable of recording in both NTSC and PAL formats, this camera can produce video in 1080/60i, 1080/50i, 720/60p, and 720/50p. It is remotely controllable and powered with the use of the AG-MDR15 HD portable recorder for a high level of functionality when used on location. Its small size also makes it inconspicuous and easy to integrate into operating rooms and other work places.